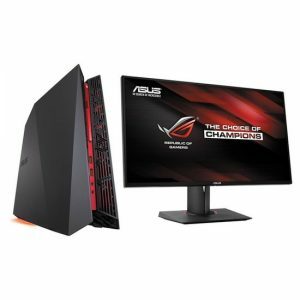 Download ASUS G20AJ Desktop PC Windows 8.1 64bit Drivers, Applications and Manuals. Nvidia VGA Driver for GTX780 & GTX980 Series. ASUS G20AJ Display Driver Version 9.18.13.3317 For GTX780 & GTX980 Series.